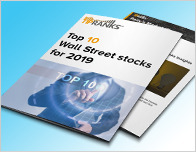 In a report issued on February 7, Erik Rasmussen from Stifel Nicolaus reiterated a Hold rating on Coresite Realty (COR – Research Report), with a price target of $102. The company’s shares opened today at $99.58. 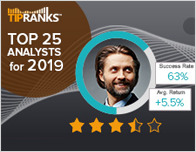 According to TipRanks.com, Rasmussen is ranked #3772 out of 5146 analysts. 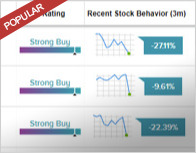 The word on The Street in general, suggests a Hold analyst consensus rating for Coresite Realty with a $102.71 average price target, implying a 3.1% upside from current levels. 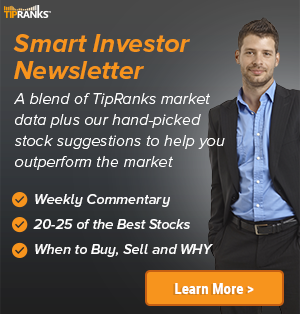 In a report issued on January 31, Guggenheim also reiterated a Hold rating on the stock with a $100 price target. Coresite Realty’s market cap is currently $3.64B and has a P/E ratio of 44.76. The company has a Price to Book ratio of 15.03. CoreSite Realty Corp. is a real estate investment trust, which engages in the ownership, acquisition, construction and operation of strategically located data centers. The firm also offers collocation and interconnection solutions for networks, cloud services, and industry solutions. The company was founded in 2001 and is headquartered in Denver, CO.